Hello there! 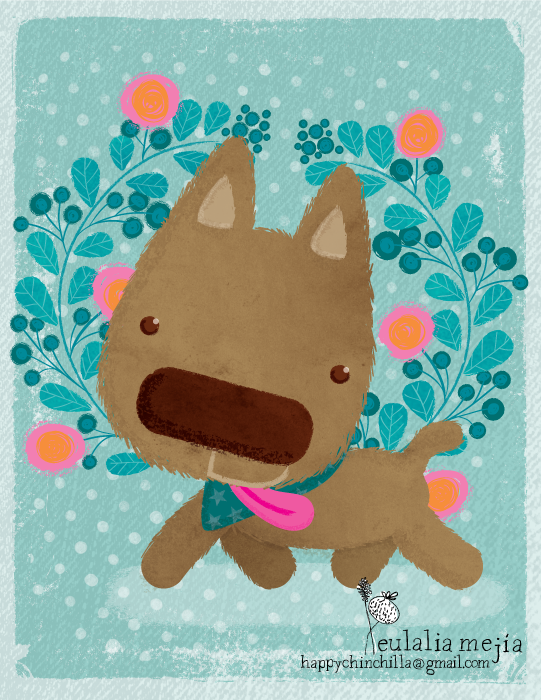 I´m Eulalia Mejia, a graphic designer turned Illustrator from a little rural town in Colombia. My dream is to bring a little cheer to daily life by designing playful illustrations for fun-loving people. I truly believe that we are never too old to have fun and be amazed by everyday life, surrounding ourselves with beauty is a great way to remind us there is magic in the world. I´m kind of a paper hoarder, so I have lots of paper just laying around. 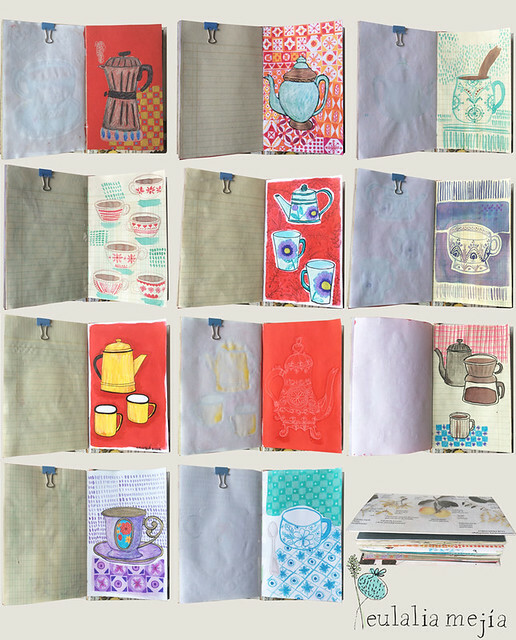 I decided to put some of that paper to good use and made a bunch of hand bound books, after they were finished I made a promise to myself not to buy more sketchbooks until I use up the ones I made. As an exercise I decided to fill one up. Do as many drawings as I could on the same subject: coffee; I tried using different mediums: colored pencils, markers and watercolors, although I ended using india ink the most. These are the results or the result, after all is one book. I you would like to see all the drawings visit my flickr site. It´s kind of boring seeing a 59 image post. PS: I have to update my blog more often. My last post was a cat. Now it´s a dog. You might see a trend forming here: I love all animals, I live with two cats and two dogs how don´t get along too well but I still love them. 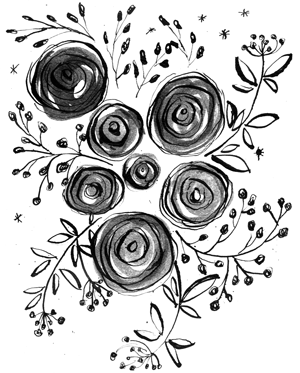 This is an illustration I had in my old blog that I really like. 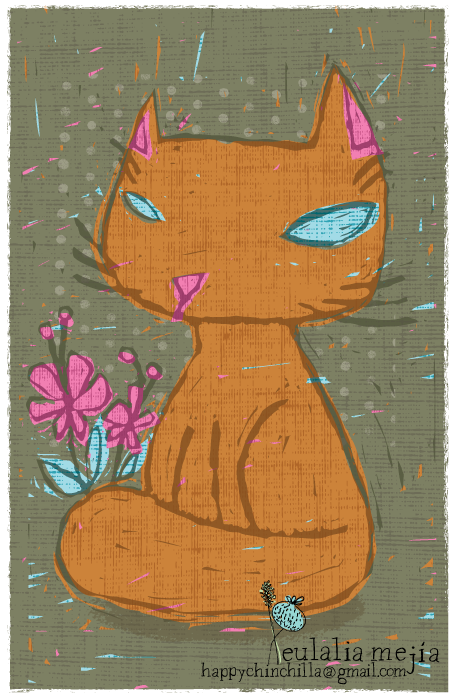 I changed it a little by experimenting with textures and color. I decided to delete my old blog and start fresh. I will post illustration and projects I´m working on. 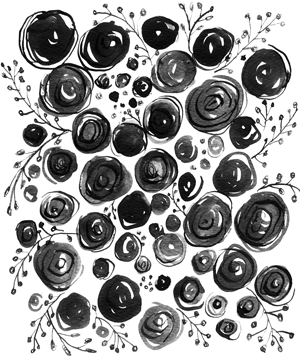 These are some ink drawing exercises, I love ink and lately I´ve been trying to draw more with traditional tools and experiment with textures. 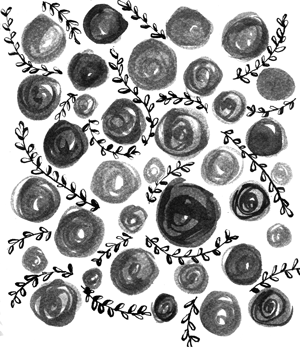 They might end up as a digital illustration because they certainly need colors.